With Q-Shield™ insulating components that generate high levels of heat protects the heat sensitive components, reduces the risk of fatal accidents, breakdowns, incidents of fire and burn injuries. Effective insulation contributes significantly towards climate control by reducing heat ingress. Efficient heat shielding can help in retaining enough heat in the catalytic converter or similar equipment to reduce the emission gases resulting in efficient fuel consumption during the regen process. When shielding the exhaust system of large vehicles, it can reduce accidents due to accumulation of oil and filth. This can include the protection of fuel tanks, oil and fuel pipes from heat sources. Q-Shield™ thermal insulators are applied to the exhaust system to reduce external piping surface temperatures and increase safety of vehicle operation. Vehicles face numerous problems with the excessive heat in a cramped engine compartment. 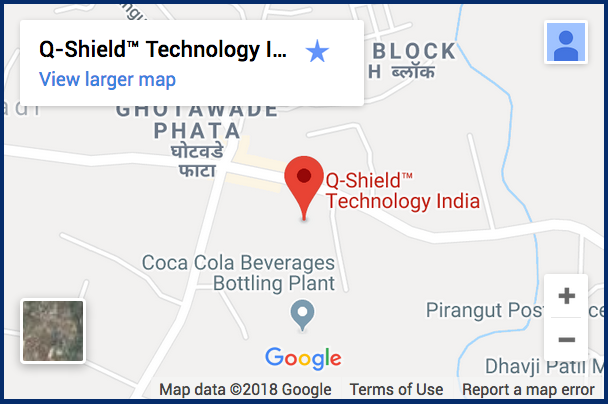 Q-Shield™ technology provides a solution in a number of areas from the protection of sensitive engine components to the reduction of engine and vehicle maintenance, along with increased comfort of the cab and overall safety of the vehicle. Application to the Diesel Particulate Filter (DPF): By maintaining air temperature in the engine compartment near ambient levels and thereby increasing combustion, Q-Shield™ technology increases the heat of the air temperature which goes into the DPF thereby reducing clogging. This allows the DPF to operate more effectively and reduces the amount of regenerations. Customer tests have demonstrated as much as a 66% reduction in regenerations. Problem Statement Due to the heat from the engine compartment, the A/C had to be kept running at low temperature which leads to increased fuel consumption. The intake air temperature was affected because of the high exhaust temperature. As a globally recognized leader in heat shielding technology, at QUSA Thermal we have a strong history in providing high-grade thermal insulation for on-road equipment, including high-heat products that ensure compliance with diesel emission standards. 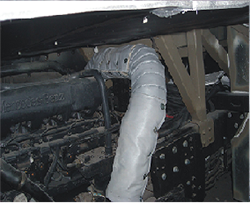 One of our past projects consisted of designing and manufacturing exhaust pipe insulation for a passenger bus. On-highway testing revealed that emissions with temperatures measuring as high as 600 ºC (1,112 ºF) infiltrated into both the passenger cabin and the intake system of the air-conditioning unit, forcing the driver to continually run the A/C unit to keep the ambient temperature in the passenger area comfortable for riders. 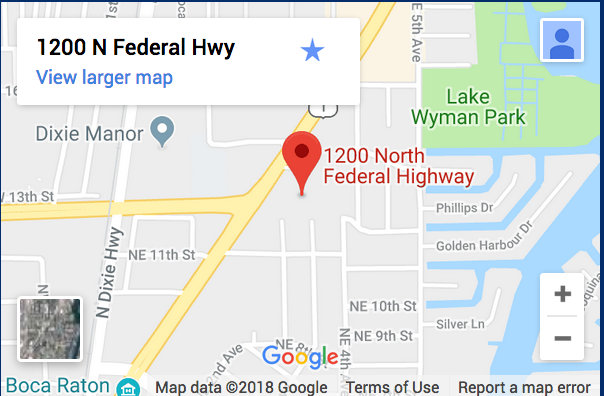 The overheated intake air and constant use put a strain on the A/C system, which led to an unwanted and unacceptable increase in fuel consumption. 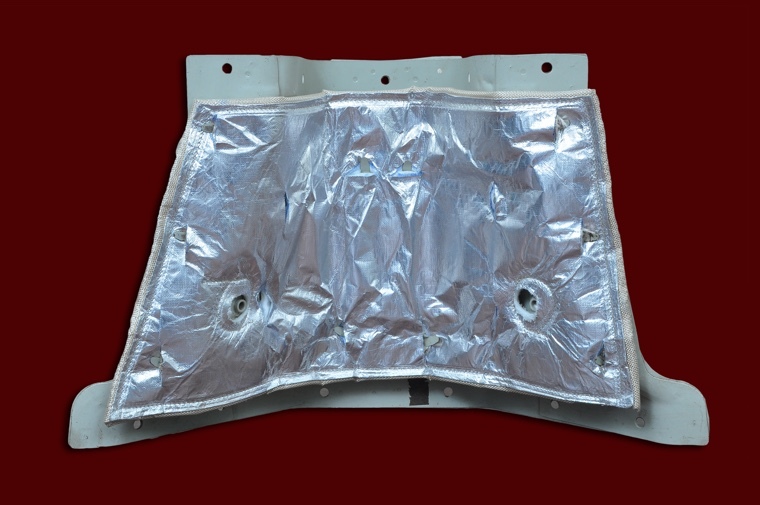 Our custom Q-Shield™ thermal insulation blanket solved the problem. Designed to fit perfectly around the exhaust pipe and control the heat, the four layers of insulation reduced exhaust pipe temperature to 110 ºC (230 ºF) and significantly decreased the air intake temperature to close to ambient. In addition to the cooling benefits, the lower temperature provided a less heat-intensive environment in the engine compartment, which prolonged the services life of hoses and sensitive engine equipment. The heat shield successfully reduced emissions while improving fuel consumption. 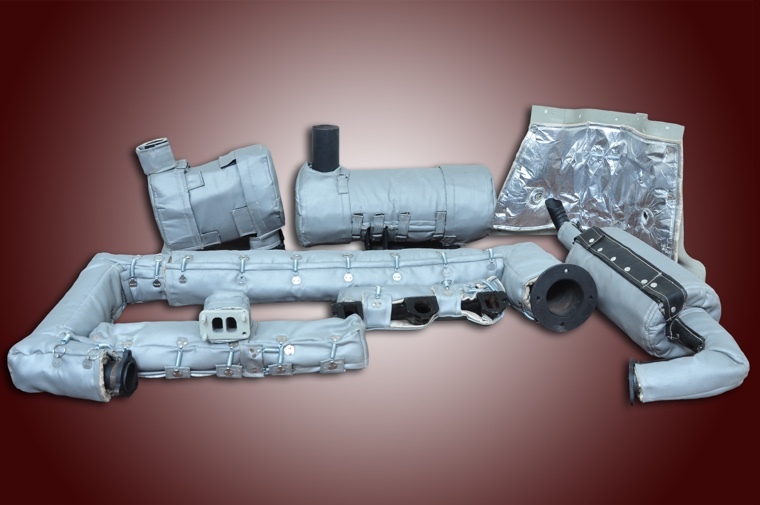 Along with custom, easy to install and remove thermal insulation for exhaust systems, we manufacture turbo shields and covers, firewall insulation, and floorboard insulation for light, medium, and heavy-duty commercial vehicles. To learn more about our high-grade thermal insulation for on-road equipment, or to request a quote, contact us directly.